1745 B City Center Blvd. Finding a team who understands changing health care needs and the most current techniques can be a daunting task. 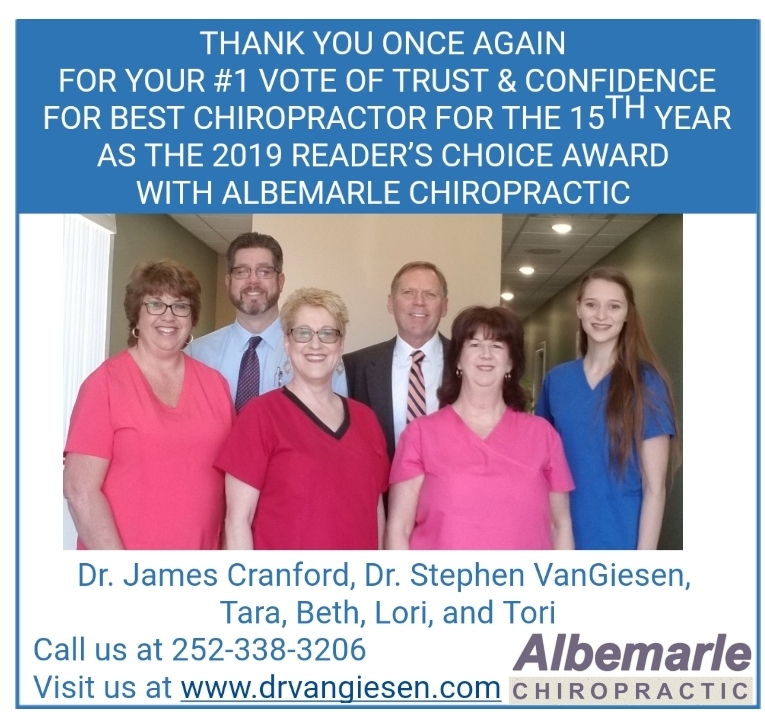 We hope that you will find this site helpful in learning more about our gentle chiropractic care as well as the ways that it can improve the quality of your life.